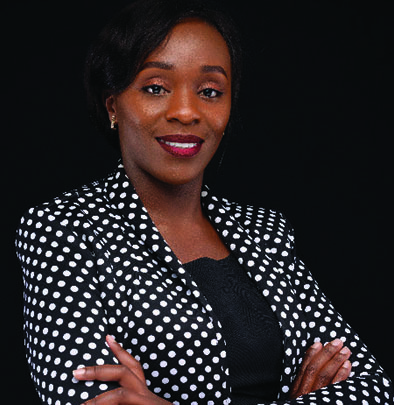 Grace L. N. Njoroge is an alumni at MicroSave. Grace is a Financial Inclusion analyst with over 9 years of experience in the financial sector having worked in Digital Financial Services, Inclusive Finance (Micro-finance), Banking sectors as well as programme management. She is currently working within the International Development Advisory Services (IDAS) unit at KPMG. The key insights from MicroSave study offer a glimpse of how gender can impact customer experience in mobile money. These findings also offer important insights for agent network managers.